The US president’s announcement that it would cut down the number of US military persons working in Afghanistan by half is the right opportunity for all those countries, particularly those in East and South Asia, which have not yet articulated their plan to protect their engagements with this gateway to Central Asia and West Asia, to develop their new Afghan policy. At present, nearly 14,000 US military persons are in Afghanistan. Once the new US policy is implemented, its number will come down to less than 7,000. That number is insufficient to contain the expansion of the most powerful rebel organisation of the country Taliban, which controls not less than 50 per cent of the total territory of Afghanistan. This indicates that in the Afghan’s post-US era an extremist organisation Taliban is likely to play a key role in the government. For Indians, it is not a good news. A close partner of Pakistan, Taliban may foil our ambitions in West Asia and Central Asia. But, is it fair to conclude that way? The prime question needed to be answered is ‘will a Taliban-dominated government in Kabul necessary pose a security threat to us’. 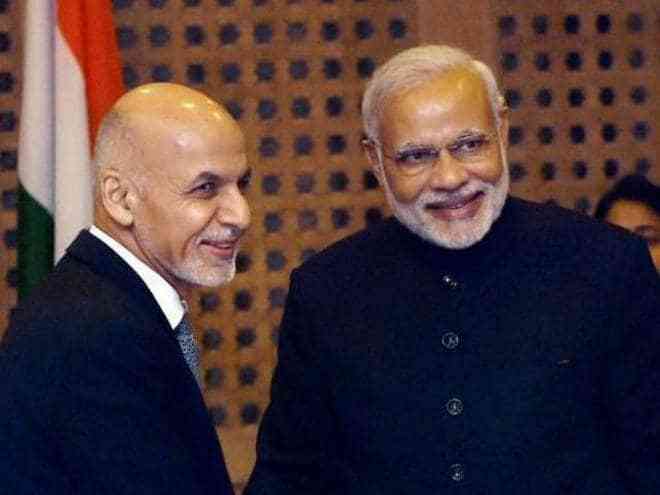 An article written by Hamid Ansari and C R Gharekhan in this topic has noted that the extremist organisation has already established good links to China, Russia and even to its arch rival Iran. The article has suggested that Iran’s path could be followed to enhance our relation with Afghanistan. Anyway, for India, Afghanistan is very important. Economically, it is not good to forget this.